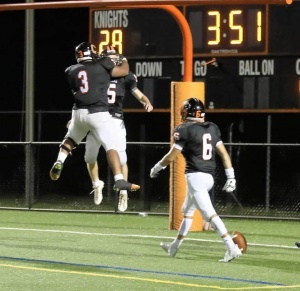 Charlottesville High School is home of the Black Knights, serving approximately 1200 students in grades 9-12. 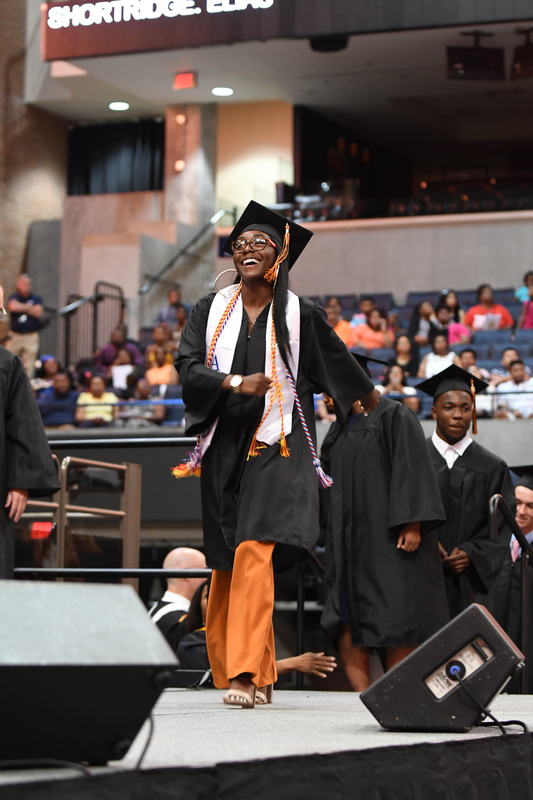 CHS excels in academics, the arts, athletics, and more. In the 2017-18 school year, students earned an array of honors and qualified for national (and international) competitions in academics, fine arts, and STEM programming (click here to read about a few of them). 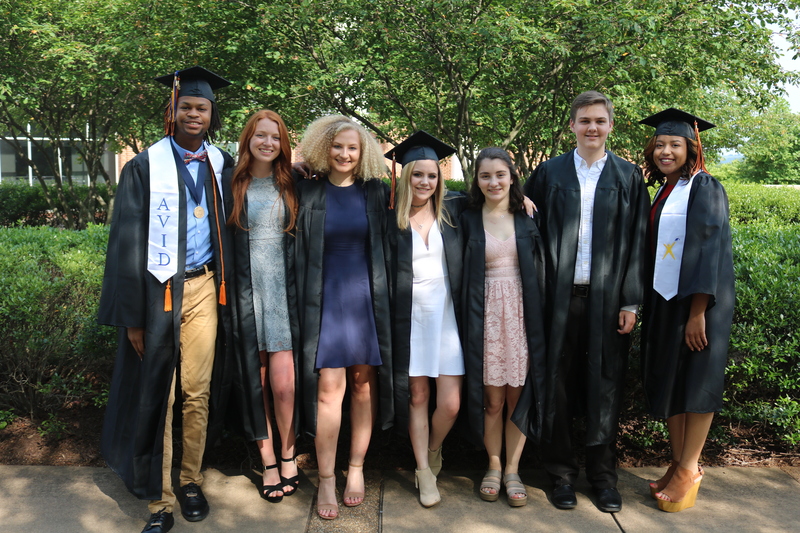 Through its extensive AP, dual enrollment, and dual-degree programs with Piedmont Virginia Community College, CHS prepares students to go to elite universities. 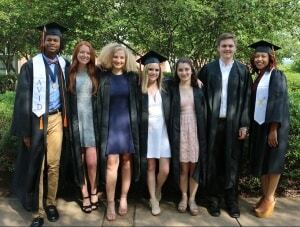 Members of the Class of 2018 are attending schools such as the University of Michigan, the University of Virginia, Howard University, Colorado College, and the College of William & Mary. We also prepare first-generation college students to blaze a trail for their families with continuing education through our AVID program (Advancement Via Individual Determination). 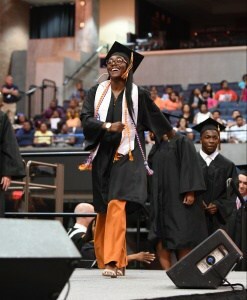 Read more about this successful in-school college preparatory program here. Our high-tech STEM lab is home to science and engineering classes and serves as a shared space for cross-curricular work. It is also home to the award-winning BACON Club ( Best All-Around Club of Nerds), along with an internationally-qualifying Zero Robotics team (two years in a row!). 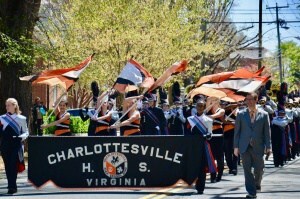 The CHS band and orchestra are among the most-decorated in Virginia, and the orchestra has received superior ratings continually since 1984. 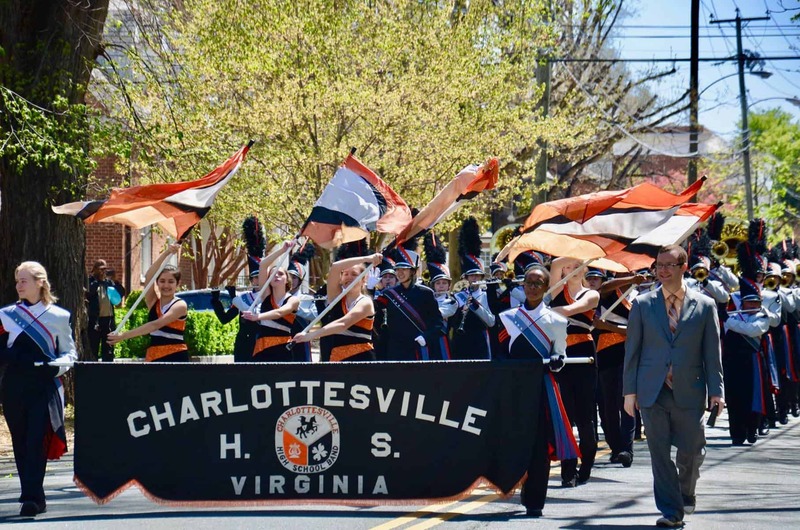 CHS has earned eleven “Blue Ribbons” from the Virginia Music Educators Association, given to schools whose top band, choir, and orchestra all earn superior. 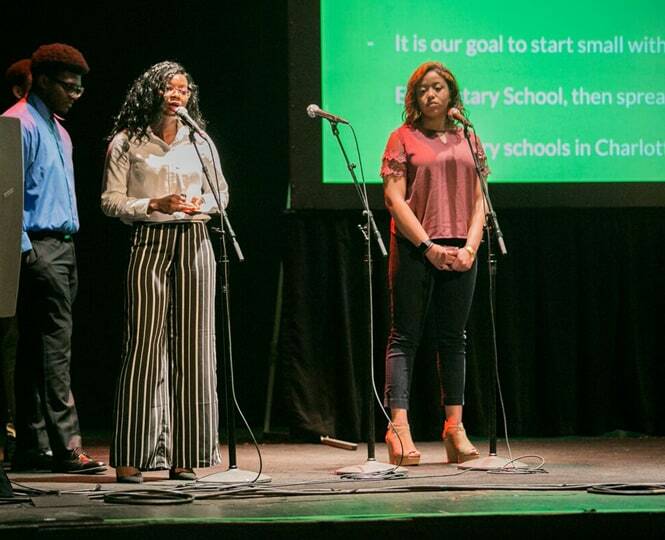 CHS students pitched proposals for community projects — and earned cash support — at events such as the Tom Tom Founders Festival and CFA Institute’s Project SERVE. CHS students enrolled in career and technical education classes at CHS or at the Charlottesville Albemarle Technical Education Center (CATEC) model future-readiness in a wide variety of areas, such as the program’s partnership with tech leader CISCO or their newly launched Technical Eats food bus, and they earn college credits and industry certifications. For the second time in three years, the CHS Student Investment Group was one of six American finalists in the University of Pennsylvania Wharton Global High School Investment Competition! CHS students excel in world languages, including French, German, Latin, Spanish, and even Chinese! Our students put this language training into practice by translating for Spanish-speaking families at school events, partnering with the East Asia Center at U.Va., hosting guests from China, and making field trips to the German Embassy (plus China, France, Spain, and Switzerland). CHS students outperform their state and national peers on the SAT and AP exams. We are the only area school recognized by the Washington Post as a “challenging school” that encourages a wide variety of students to take AP classes and exams. Our honors and advanced classes are increasingly diverse — African-American enrollment in honors classes is up 29 percent in the last three years. This is in part due to greater use of “honors-optional” classes that allow students within a single class to elect assignments and readings that qualify for honors credit. The Knightly News, a school newsletter, is posted online and also mailed to parents six times a year. Mail subscriptions are available as well. 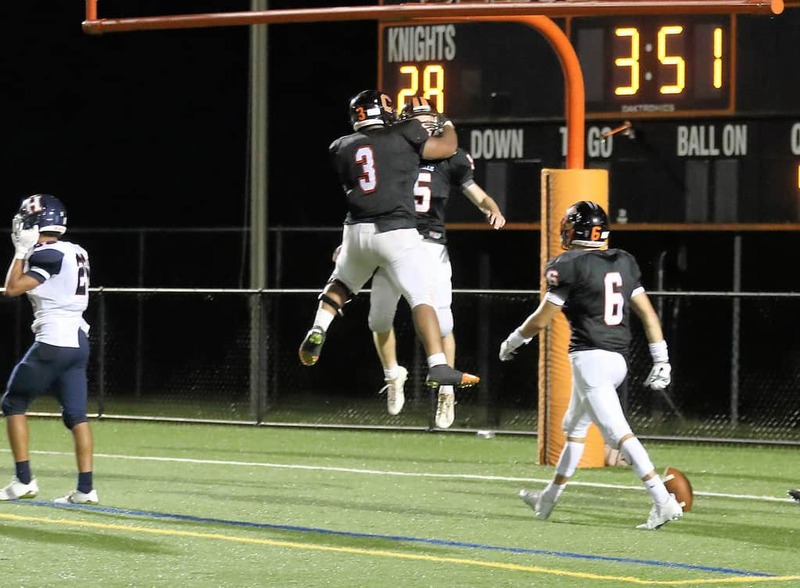 Follow CHS on Twitter or Facebook at @CHSBlackKnights! Built in 1974, Charlottesville High School replaced the historic Lane High School, which now serves as the Albemarle County Office Building. Lane High was built in 1939 but shut its doors in 1958 as part of the state’s massive resistance to racial integration. Lane High, along with Venable Elementary, were the first Charlottesville schools to be integrated when the “Charlottesville Twelve” entered the schools on September 8, 1959. In recent years, many Charlottesville City Schools have often hosted members of the “Venable Twelve” to speak to students about their experiences integrating the schools. Dr. Eric Irizarry holds three degrees from the University of North Carolina at Wilmington, where he also served as an adjunct teacher. Prior to his arrival at CHS in 2016, he served as a principal and held other administrative and teaching positions in North Carolina schools. He has presented at conferences and has focused much of his research and career on helping all students to achieve.